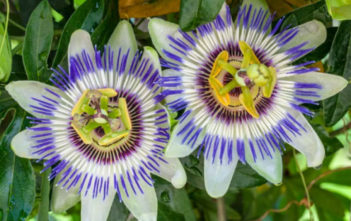 You are at:Home»Archive for "Passiflora"
Passiflora, known also as the Passion Flowers or Passion Vines, is a genus of about 500 species of flowering plants, the type genus of the family Passifloraceae. 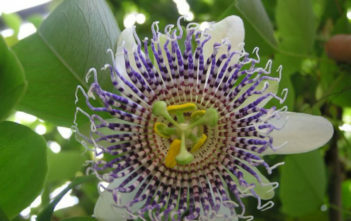 Most species are found in South America, eastern Asia, southern Asia and New Guinea. 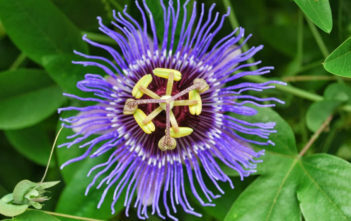 Nine separate species of Passiflora are native to the United States, found from Ohio to the north, west to California and south to the Florida Keys. 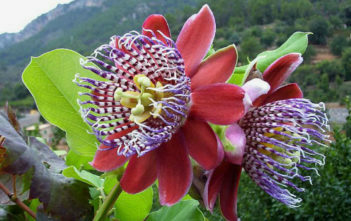 Four or more species are also found in Australia and a single endemic species in New Zealand.